That’s what one campus ministry leader asked me, who then went on to explain how they have seen this become a common trend. The reason was not their incredible training for new staff or wealthy networks; it started with how they lead students to raise short-term support for the summer project and mission trips. Over the past 20 years, the US has seen a surge in short-term missions, with millions of teenagers, students, and adults going on mission trips or summer training projects. With all of these Christians flooding into ministry opportunities, you’d think that long-term ministry commitments would be skyrocketing as well. While many reasons have been given as to why this may be, numerous surveys of those interested in ministry indicate the #1 obstacle to entering full-time ministry is the fear of fundraising. So if this many people have raised money for short-term trips, why are they unwilling to even consider raising support for long-term ministry? For adults, they almost always pay for the costs from their own savings because they don’t want to ask for money, and they feel awkward asking someone to fund their trip if they have the means to do so themselves. College students ask for their family to pay or send a form letter to the same list their mom used for high school graduation announcements. 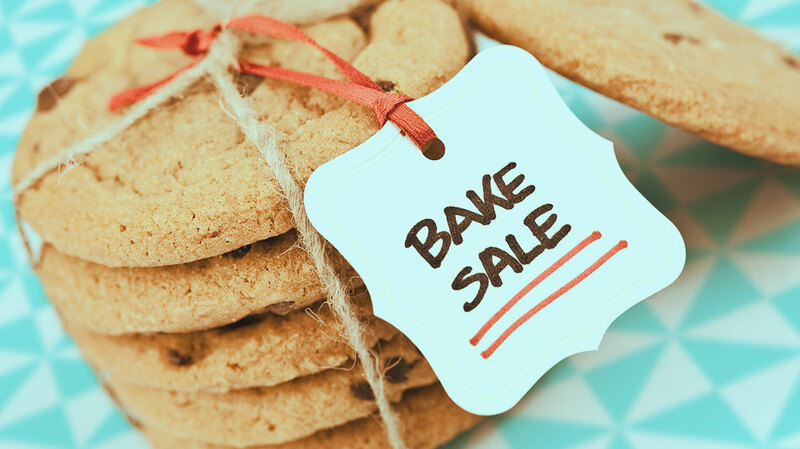 Teenagers are encouraged to do bake sales, car washes, service projects to church members for donations, or send out form letters to their parent’s friends. None of these ways have a biblical perspective, as it’s all about raising the money and not about mobilizing other believers or creating ministry partnerships. Inadvertently, we’ve put raising funds for ministry in the same category as fundraisers for kids’ clubs and high school graduation gifts. Many parents will give to their friends’ kids because they expect the favor to be returned for their own children, or maybe it’s simply the culturally polite thing to do. What happens after the money is raised? Often, it is a transactional relationship with little or no follow-up, no reporting back of how the person’s life was impacted or what fruit they saw on the trip. Maybe there’s a video played at church or a testimony given one Sunday morning from the youth group leader, but that’s about it. If that’s how millions of people every year experience raising financial support for ministry, it’s no wonder so many of them have negative attitudes and faulty perspectives on the issue. Our approach to funding short-term missions and summer projects should model a more biblical, relational, and respectful partnership building. The Apostle Paul tells us in Philippians 4 that giving to ministry is not about raising the needed finances. It is about mobilizing God’s people to participate in God’s work and receive the blessing from partnering with God. 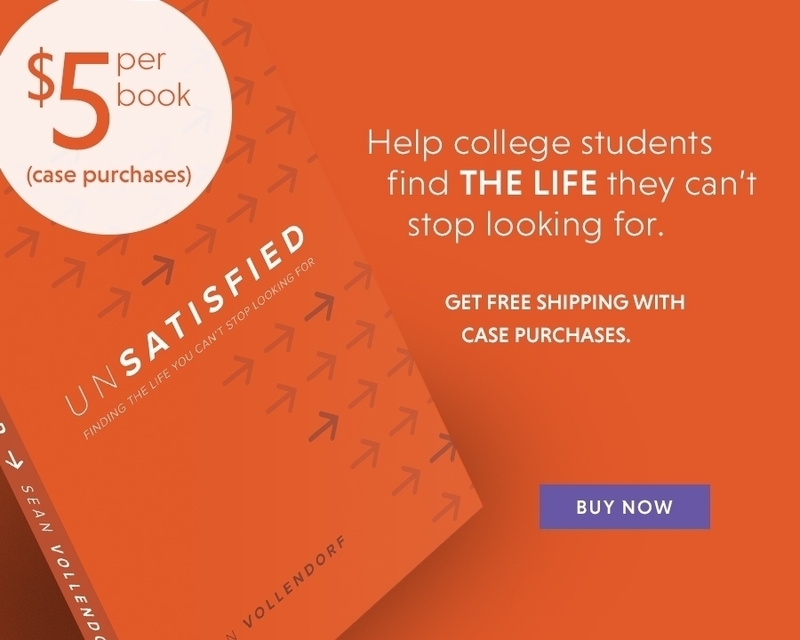 So how did this campus ministry see many of their new staff get to 50% of their monthly, long-term support in 30 days? For the previous few years before graduation, this new staff built and developed an ongoing relationship and trust with the people who gave towards their short-term missions and summer projects. When it came time to raise support for full-time ministry, this new staff already had a pool of ministry partners they had been cultivating for one to four years. Train the participants to have a biblical perspective on fundraising. Check out “The God Ask” principle which shows the ministry worker is asking the Lord for provision and then inviting others to ask God if this opportunity is something He desires for them to do. Teach them how to share the spiritual impact of what they will do and what they hope might change in themselves. Have them do a Bible study on fundraising, God’s provision, and the blessing of giving. Even if adults or families can pay the cost on their own, encourage them to raise support for at least half of the cost. The goal should be to maximize the opportunity by getting more people involved, not doing it all solo. Just think of the incredible spiritual conversations adults can have using this approach as they share the ministry with their co-workers and friends! Help them make a list of 10-20 people who care about them or their family, and coach them to ask for specific ranges after thoughtful consideration and prayer. Ask them to choose 3 to 5 people who might be significant partners and talk to them in person. They should plan to share their story of why they feel this opportunity is a worthy investment, and ask for 15-30% of the cost from each of these individuals. This will be intimidating, but if they decide to become long-term ministry workers, this is great preparation. It’s also very honoring to the person being asked. Encourage them to not just to send a letter, but to follow up every letter with a phone call to explain the ministry opportunity, share their excitement, and ask them to give. Ensure they acknowledge every gift with an immediate thank you note. Take time during the project to have them write thank you cards, send text messages of the spiritual impact happening to them and those they’re ministering to, and help them create a newsletter with plenty of pictures during the project and one after they get home. Encourage them to call every partner after the project and meet face to face with a few of their largest givers to share the impact of their investment. Help change the paradigm of short-term projects by giving your participants and their donors a true partnership relationship, not simply a transactional one. If the millions of short-termers can truly mobilize people to invest in God’s Kingdom as ministry partners, many of them may not be intimidated by the fear of raising long-term support for full-time ministry. Just as significantly, the tens of millions of donors who give to these projects can begin to experience the blessing of seeing their money as an eternal investment and not simply a charitable act to help a family member or friend.